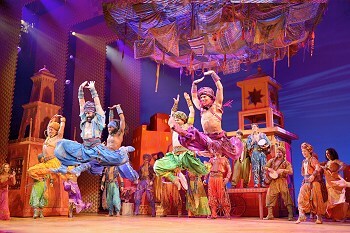 James Monroe Iglehart , Adam Jacobs and the original Broadway company of ALADDIN. 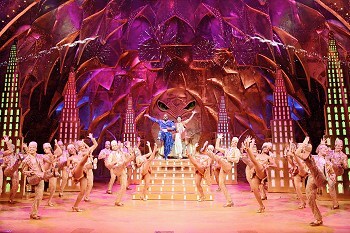 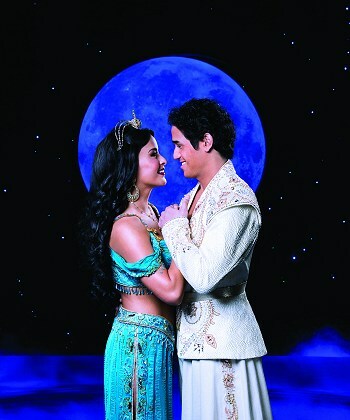 Courtney Reed as Jasmine and dam Jacobs as the title character in ALADDIN. 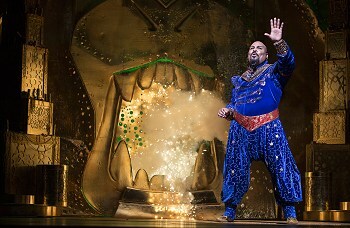 James Monroe Iglehart as Genie in ALADDIN. 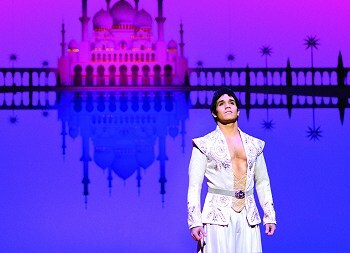 Adam Jacobs as the title character in ALADDIN.